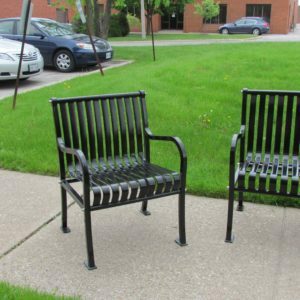 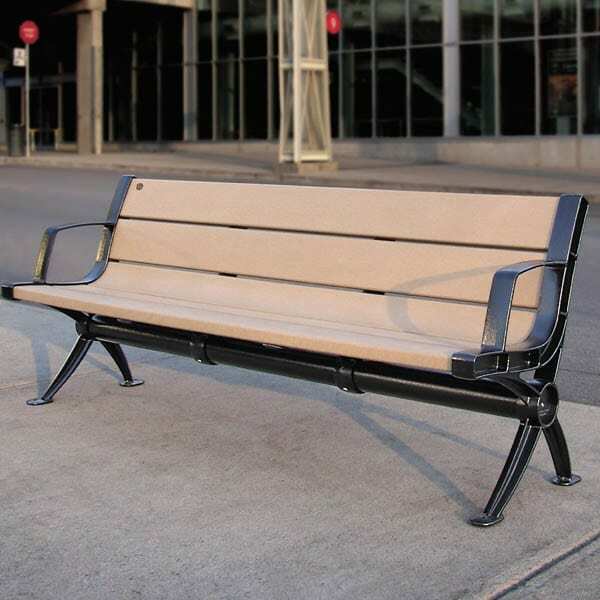 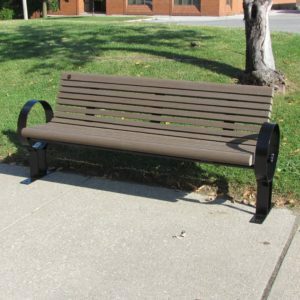 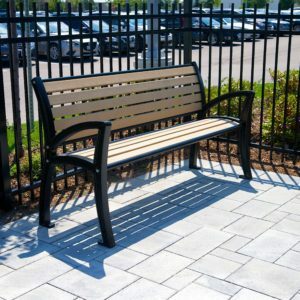 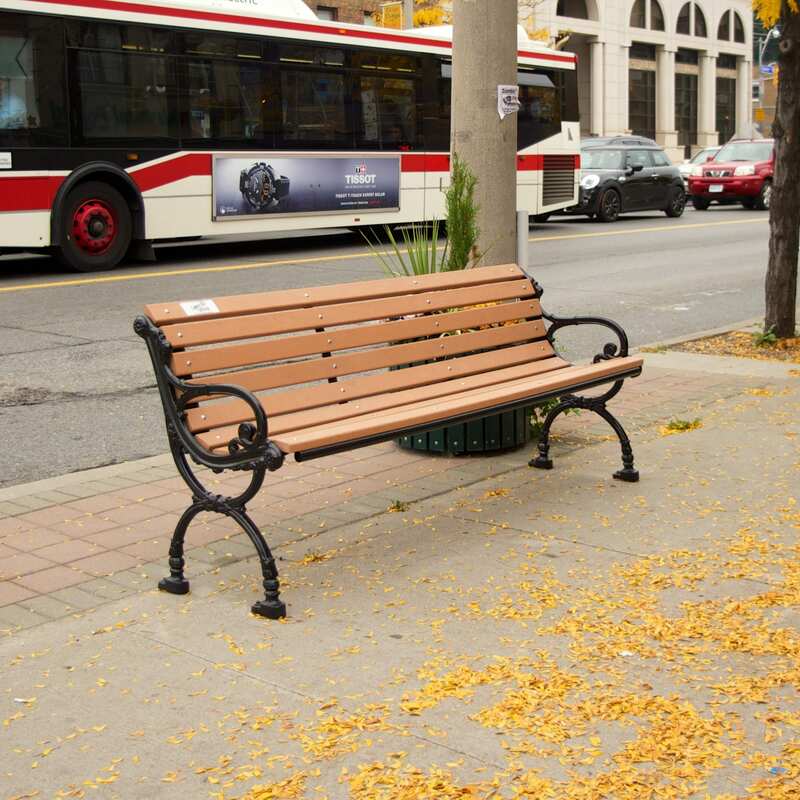 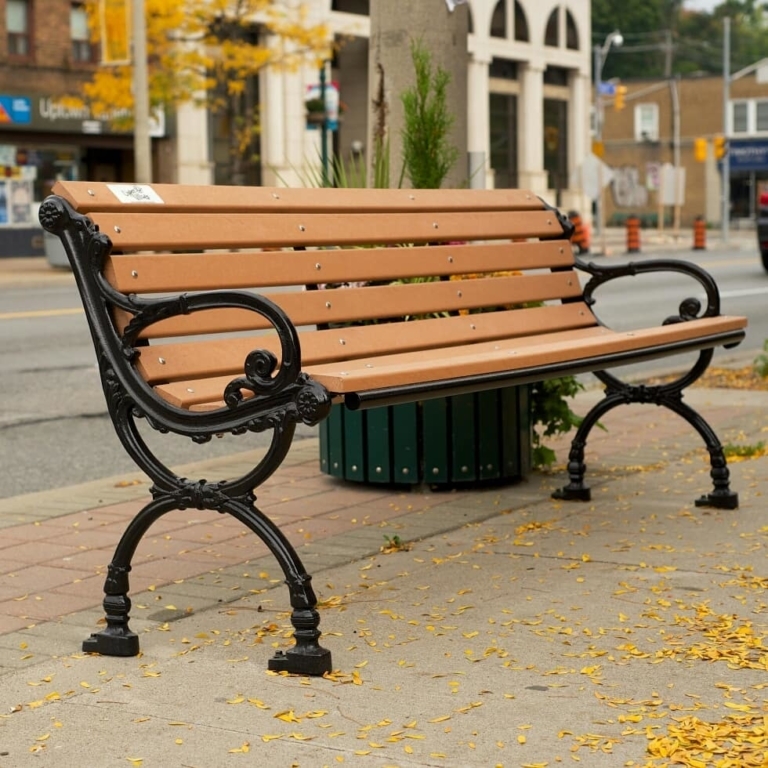 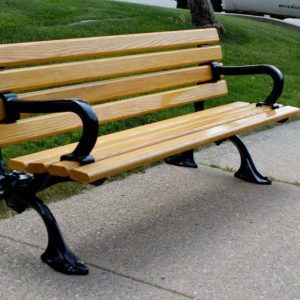 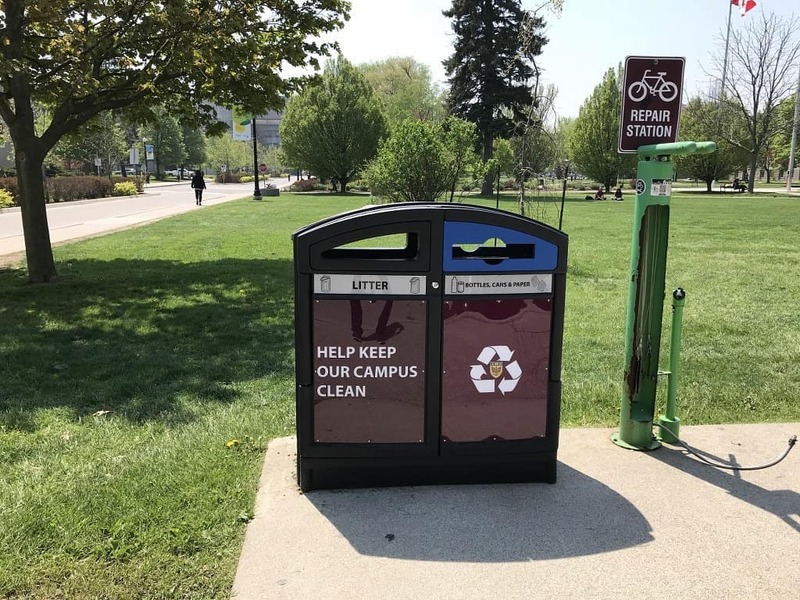 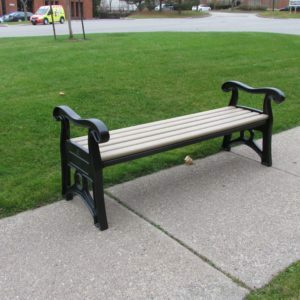 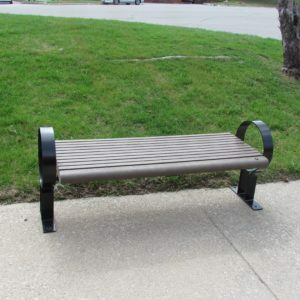 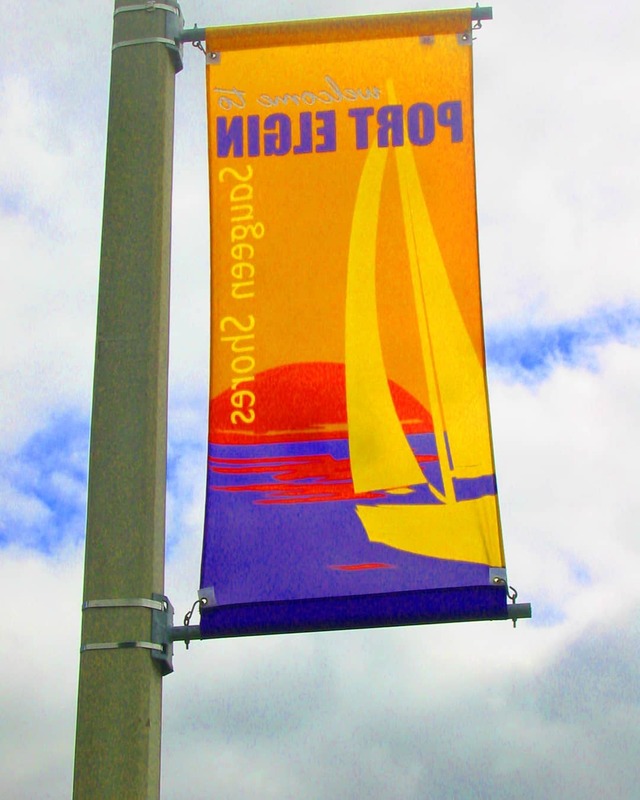 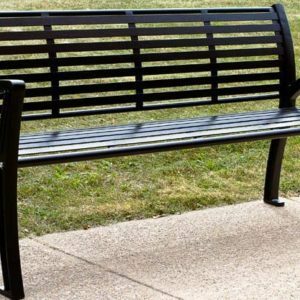 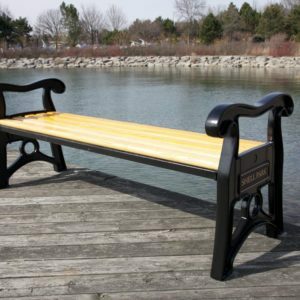 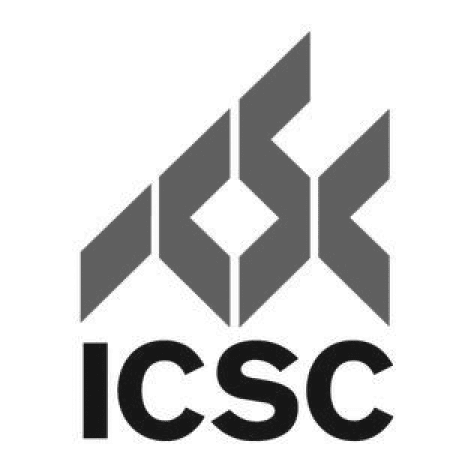 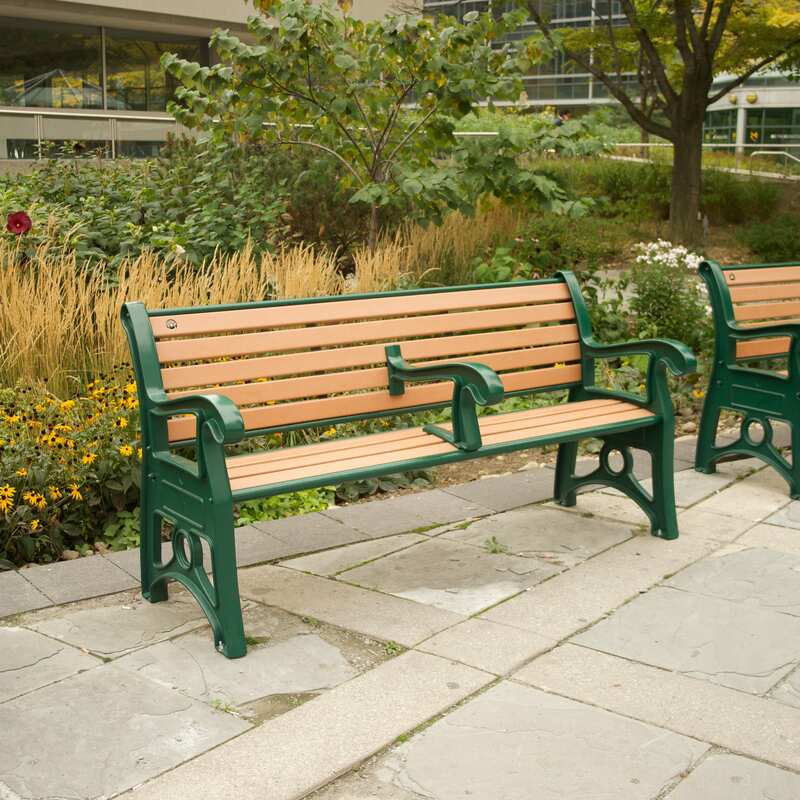 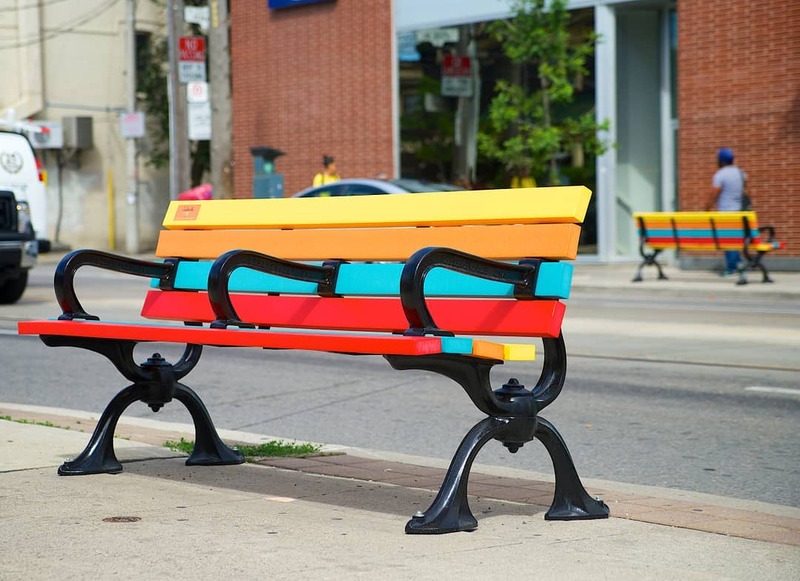 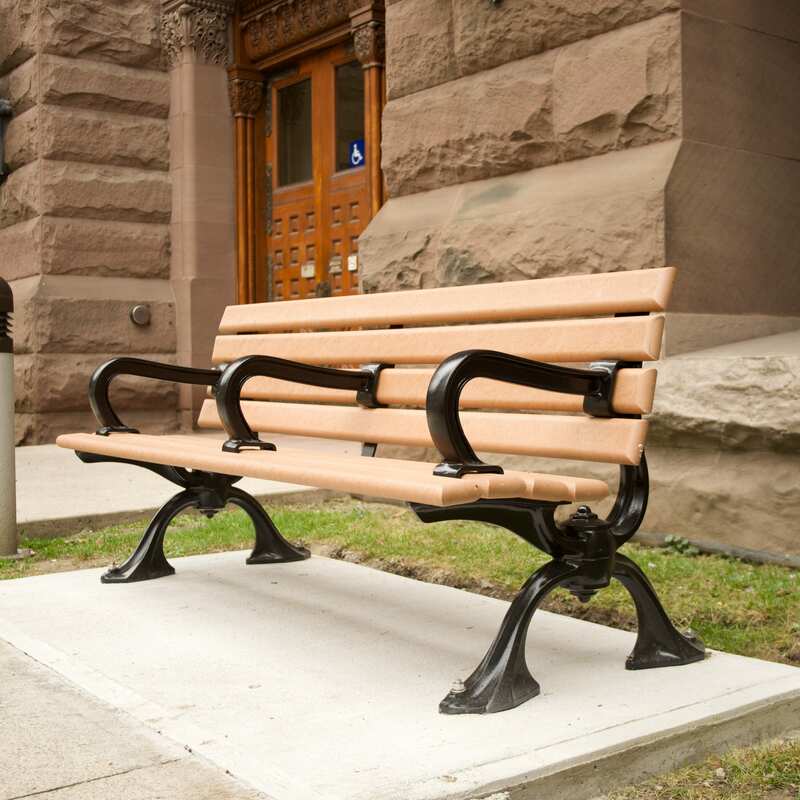 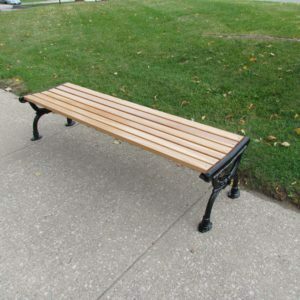 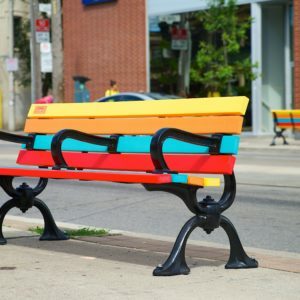 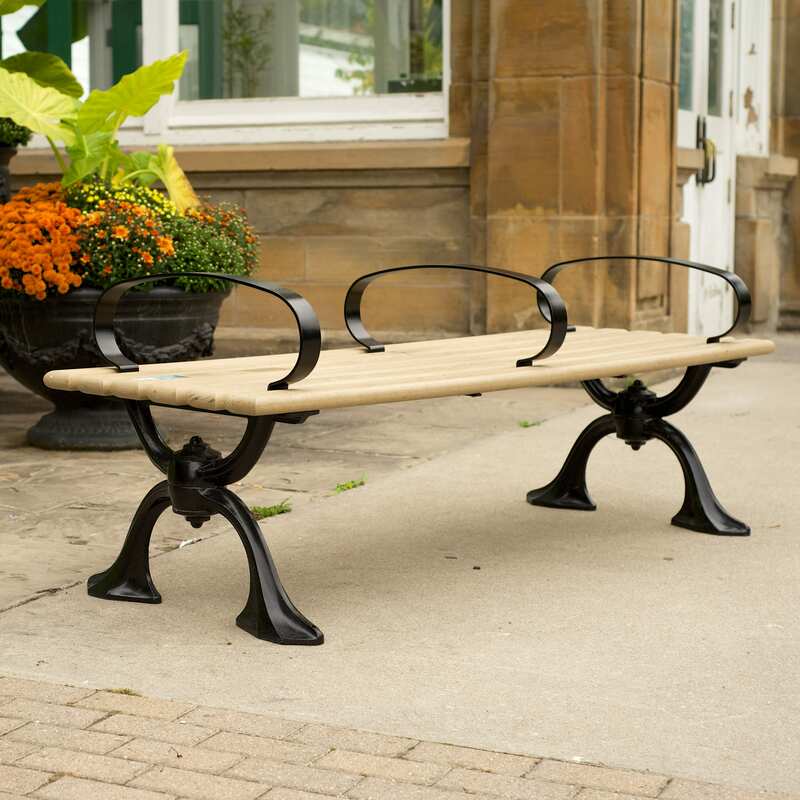 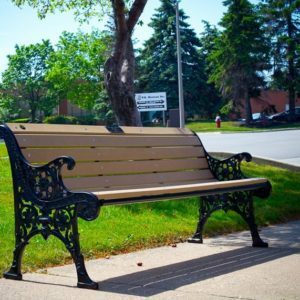 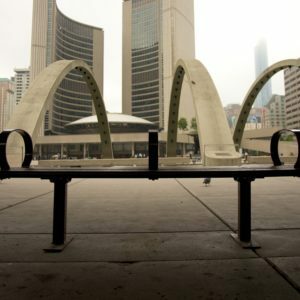 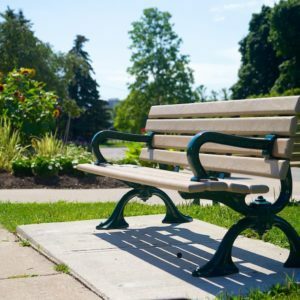 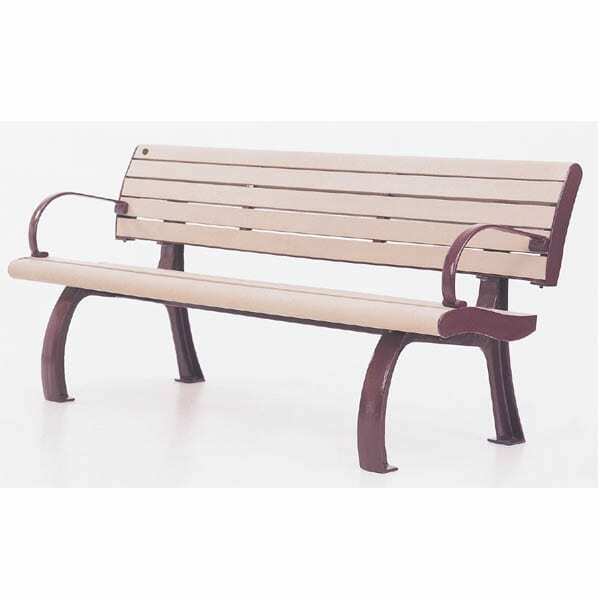 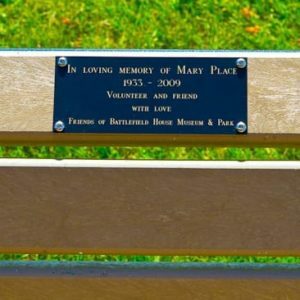 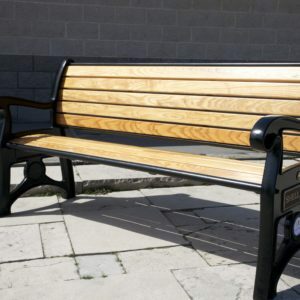 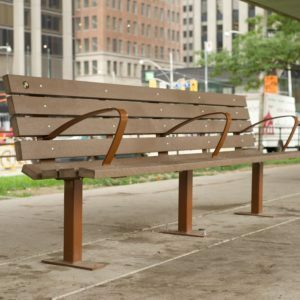 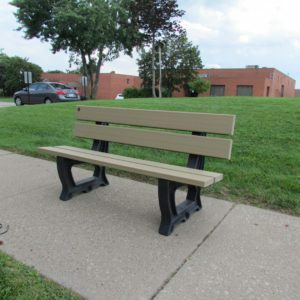 From Victorian heritage style benches that can be used to beautify a park, to ergonomic street benches created to address the needs of the growing senior population, Classic Displays offers a wide variety of benches to meet whatever the needs of the consumer. 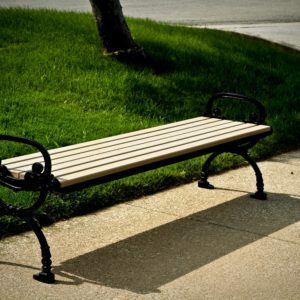 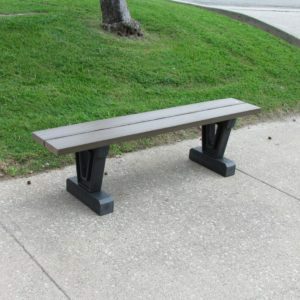 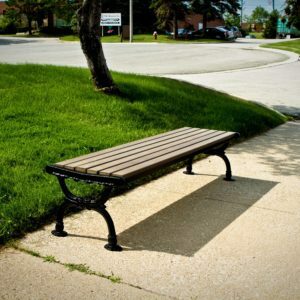 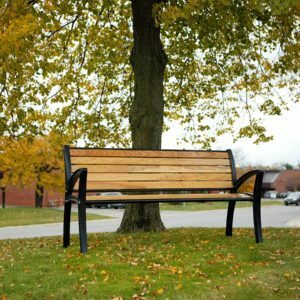 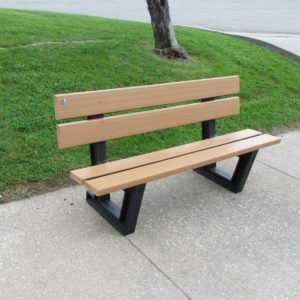 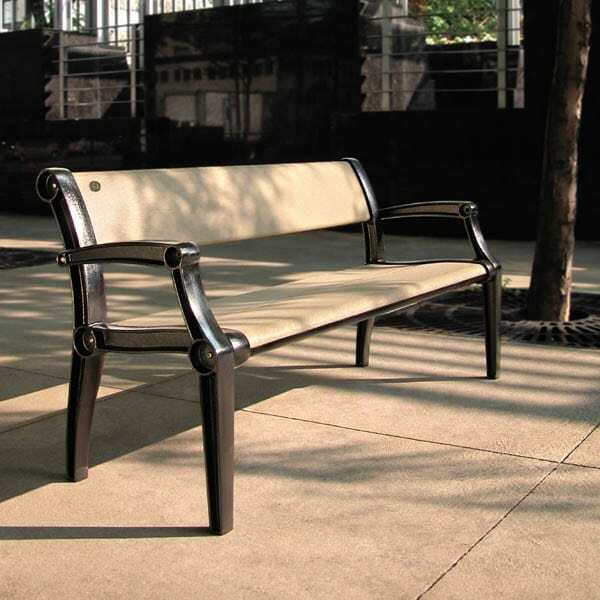 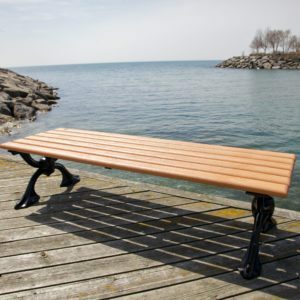 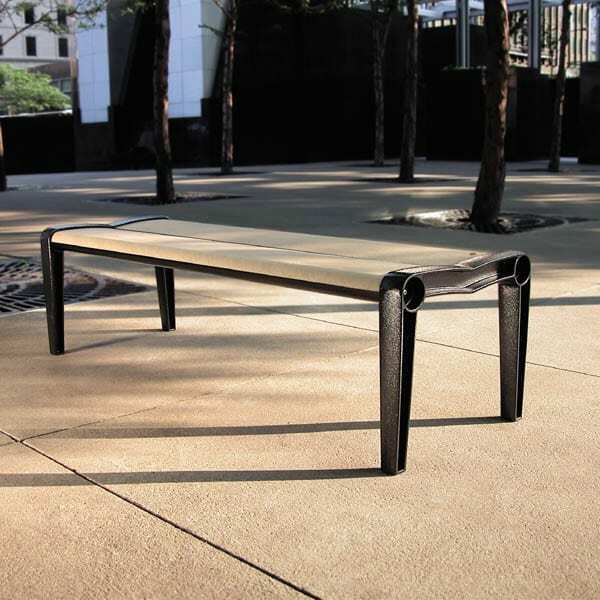 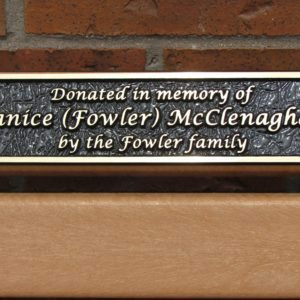 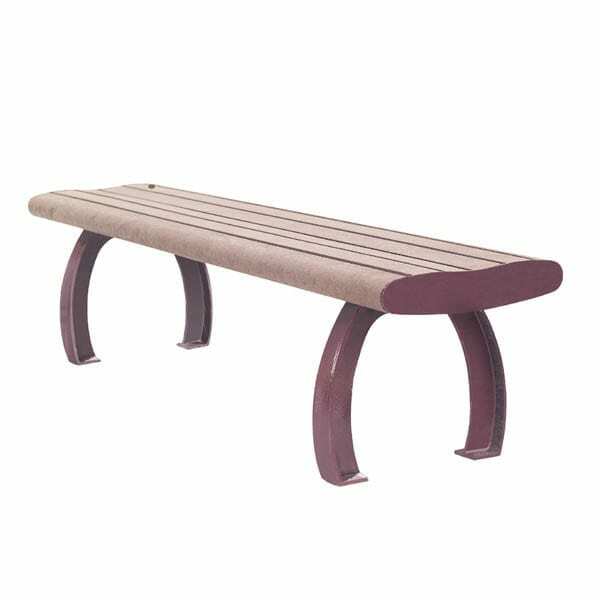 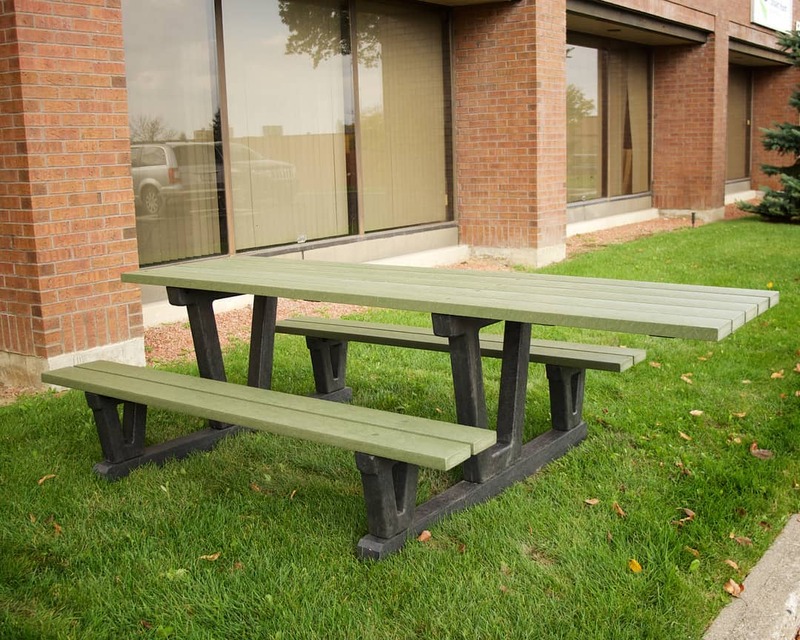 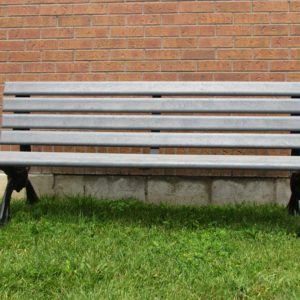 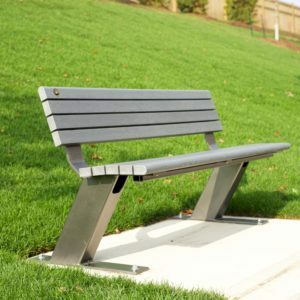 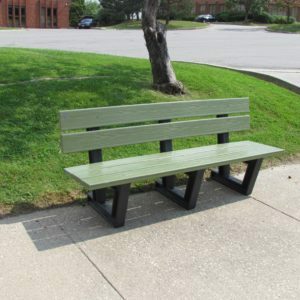 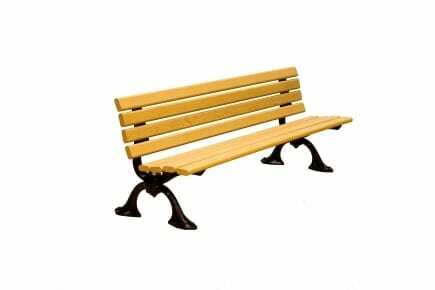 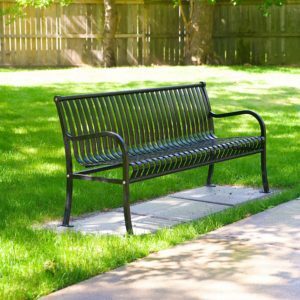 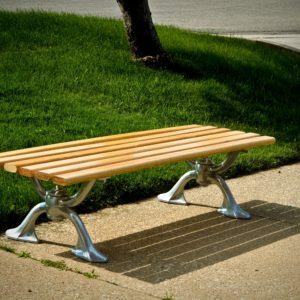 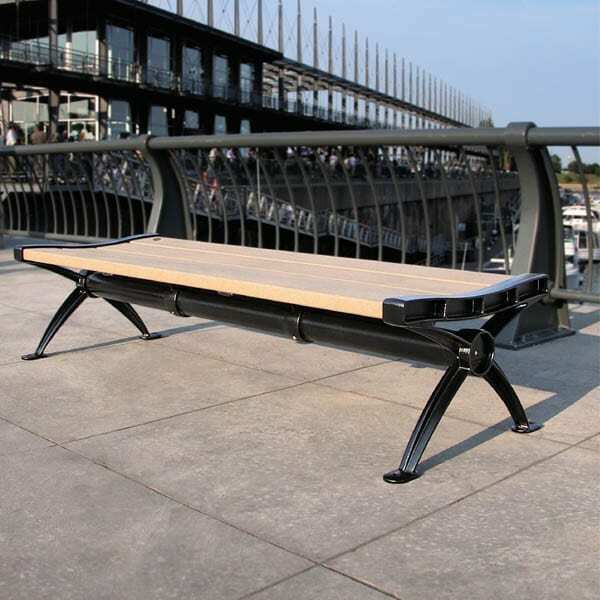 Manufactured from steel, traditional hardwood and our popular – environmentally friendly – recycled plastic lumber, our benches come in a number of styles and colours. 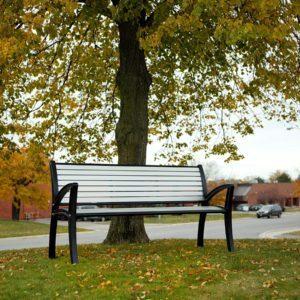 Don’t quite have what you’re looking for? 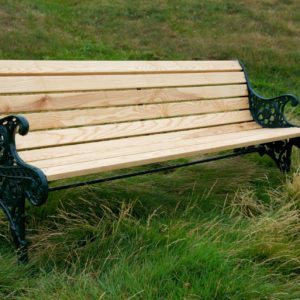 Classic Displays will work with you to custom design and manufacture a bench that will meet and exceed your requirements.